Cowboy Coffee held their second-location grand opening on Saturday, Nov. 10. 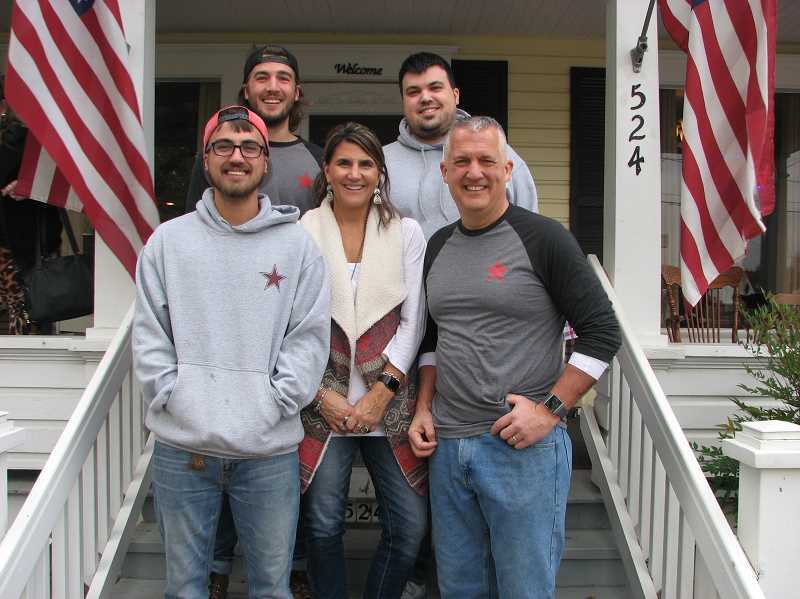 The owners, Scott and Annette Delbridge and sons, recently purchased the Prairie House Inn, and opened it as their second location. Their original drive-thru location isn't going anywhere, but now they're offering a sit-down spot as well. Along with the coffee shop at the Prairie House Inn location, the owners plan to keep the bed and breakfast up and running. The Cowboy Coffee drive-thru is located at 806 East Main St. and the new location is at 524 East Main St. To contact Cowboy Coffee, call 503-829-2929.